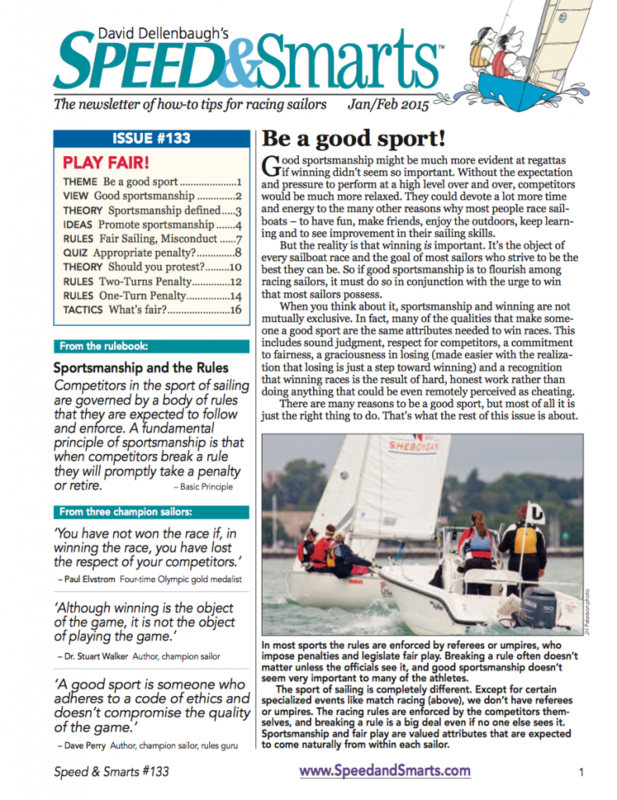 David Dellenbaugh’s Speed & Smarts newsletter had a great issue on sportsmanship and what it means in sailing. David has allowed the ILYA to use this document to help in the quest to bring fairer sailing back to the world of Scows. The ILYA Board of Directors recently approved spending up to $5000 for the “Corinthian Committee” to establish a plan to emphasize fairness and sportsmanship in Scow sailing. The committee has been meeting regularly and will roll out a program this summer. Please give the Speed & Smarts document a read, share it with your team, and check out the Speed & Smarts website for more great content.